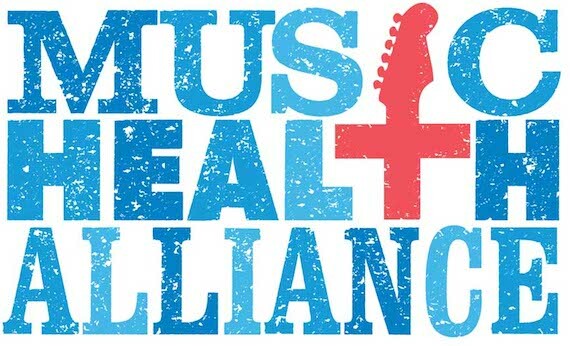 Music industry non-profit healthcare advocate Music Health Alliance is offering health insurance information for music industry members, via a series of free seminars over the course of the next four months. The programs are designed to inform and empower the music community, including self-employed professionals, and those covered under their employer’s policy. The seminars will answer questions including: What are the new health insurance options? Am I eligible for a subsidy? Who is eligible for free insurance? Where do I get care if I can’t afford insurance? The series begins Oct. 13 at NARAS. Those interested can RSVP to Shelia Shipley-Biddy at shelia@musichealthalliance.com to attend the free “Get Covered” Seminars.